Even with the odds against YongHoon and Se-Hee, they are both thriving to succeed in their collegiate career. YongHoon is in his last semester at Cyber World University majoring in Social Welfare. An article based off the American online education system stated that students who enroll in an institution that is fully online are less likely to earn the proper credentials within eight years compared to students at other types of colleges. Se-Hee is in her second semester at Gumi University studying Hotel Tourism. 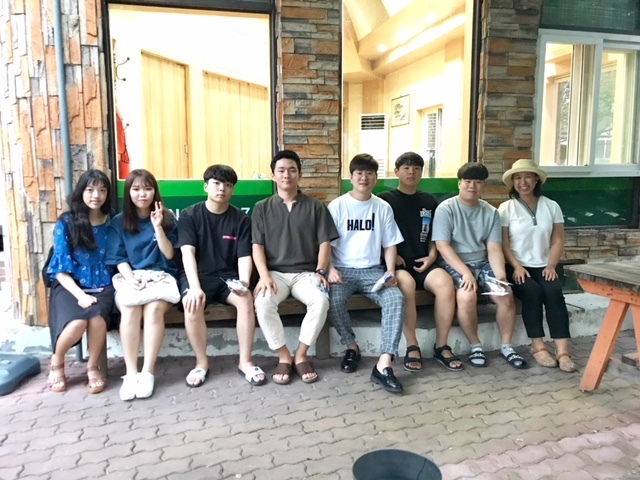 During my Korea travels this summer to Samsungwon Orphanage’s camping trip, I found out that a lower percentage of female orphans attend college. They are more likely to go straight into the workforce, more often in countries abroad. Despite their different career paths, YongHoon and Se-Hee are in fields focused on service, whether that is providing social welfare services to children or providing hospitality in the hotel industry. Five years from now, Yonghoon hopes to work with orphan children at Emmanuel Children’s Home, which is another orphanage KKOOM supports financially in Gimcheon. Currently in his last semester, Yonghoon’s overall GPA is a 4.22 showing his dedication to his studies. 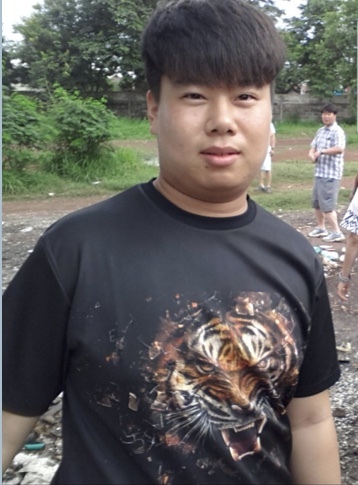 Your donation to fund college scholarships helps YongHoon pay for his living expenses this semester. He promises to continue studying faithfully until the last day at his university. Se-Hee had a busy summer studying English with special lectures and participated in the cocktail competition at the Chiemak Festival. Congratulations to Se-Hee on winning an award at the cocktail competition! She is using her scholarship funds to help reimburse herself for the cocktail competition supplies she purchased. 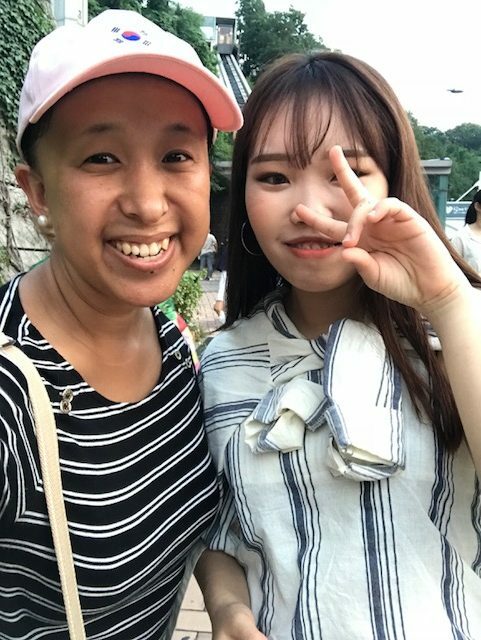 “I dream of one day working at Hilton Hotel.” It’s evident that Se-Hee is trying very hard to gain exposure in competitions, festivals, and special lectures so she can make her dream come true. Your dollars are making a difference in the lives of these two scholars each and every day. You are paving a path of success so they can positively impact other children and international guests. As you have blessed them with your giving, they in return are blessing others with their gifts, talents, and skills. Thank you for sharing hope and making YongHoon and Se-Hee’s dreams possible.